Enhance the appearance of your home and give it an instant uplift with our stylish and secure uPVC doors. An extremely versatile home improvement solution for homeowners of any type of property in Essex, whether contemporary and modern or traditional. Our uPVC doors are an excellent choice for entrances and back doors for properties. A uPVC door is a popular option for many homeowners as, unlike timber doors, uPVC is highly durable and incredibly strong offering great protection. The robustness of uPVC means that they will never rot, warp or crack over time. They are built to last and come with a generous manufacturer’s guarantee that is sure to give you peace of mind about your home improvement investment. uPVC doors are a great idea if you’re after a low maintenance home improvement. To keep your new set of uPVC doors gleaming throughout the year they only require a simple wipe with a damp cloth every now and then and they’ll look as good as new. Whether you live in Essex, Hornchurch, Edgware or the surrounding areas, choose Concept to help you choose the right style of product at a price you will be able to afford. Read more about our uPVC doors below. Your set of front uPVC doors will have a great influence in creating the look and feel you desire for the aesthetics of your property in Essex. Whatever your taste, there is a uPVC door style available for your home from our extensive selection. Our uPVC doors are available for our customers in Essex, Hornchurch and Edgware in a range of attractive colours and finishes. If you like the look of stained or timber painted doors but wish to enjoy the benefits of a uPVC door, then our coloured or woodgrain foiled finishes are the perfect solution. From simple, minimalist to the more detailed and ornate, there is a huge variety and the choice is all yours! Both glass and panel designs fitted in uPVC doors create a wealth of options as well as side screens, mid rails and even arched frames. These high quality finishes stunningly replicate the beautiful appearance of traditional timber doors but with the high performance uPVC. The unique bonded foil incorporates a ‘grain relief’ that not only looks like but feels like a stained timber door. 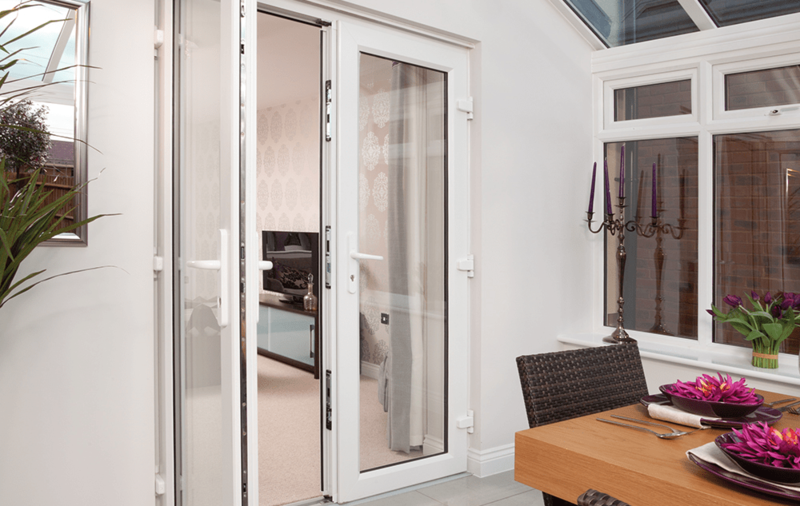 Our uPVC doors offer homeowners superb thermal performance by utilising modern, cutting edge designs. 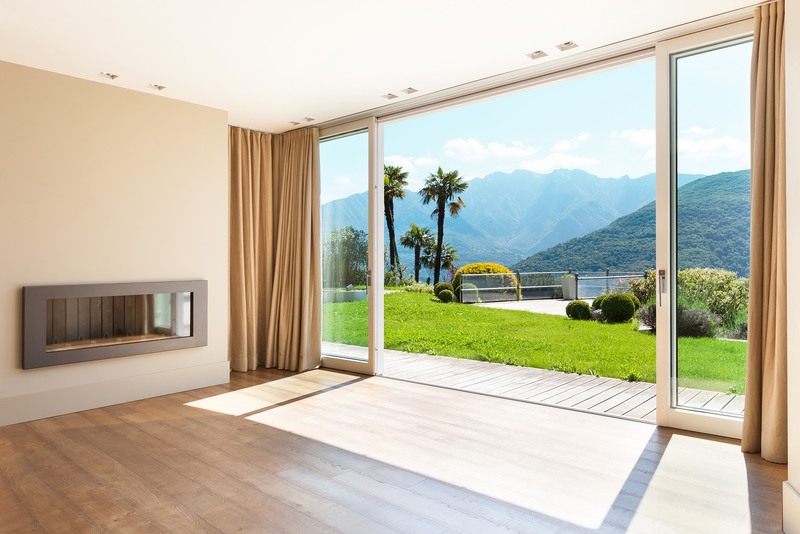 The thermally broken profile significantly improves the heat retention of your property by trapping air and creating a barrier to reduce cold transfer. With better heat retention, you will notice that your home in Essex stays warmer for longer. This results in less reliance on your heating system, so you will be using less energy to stay warm. See your energy bills fall and help the environment with our uPVC doors. On top of keeping heat inside, these incredible doors do an excellent job of keeping out the nasty weather. Meeting the rigorous weather testing for air permeability and water tightness, these doors can stand up to whatever the British weather has got to offer. With a uPVC door style to suit every type of property, be it traditional or modern, you’re sure to find the perfect addition to match your home. Our doors are constructed from the highest quality uPVC to keep them looking great for many years to come. Your replacement door is the gateway to your Essex home. So, it should not only look attractive but should also provide the highest levels of security and weather shielding possible. We incorporate the very latest security features on our uPVC doors, including multipoint locking and shootbolt options to make each door offer a high level of security. Hardware accessories, such as handles and hinges, meet the same standards. 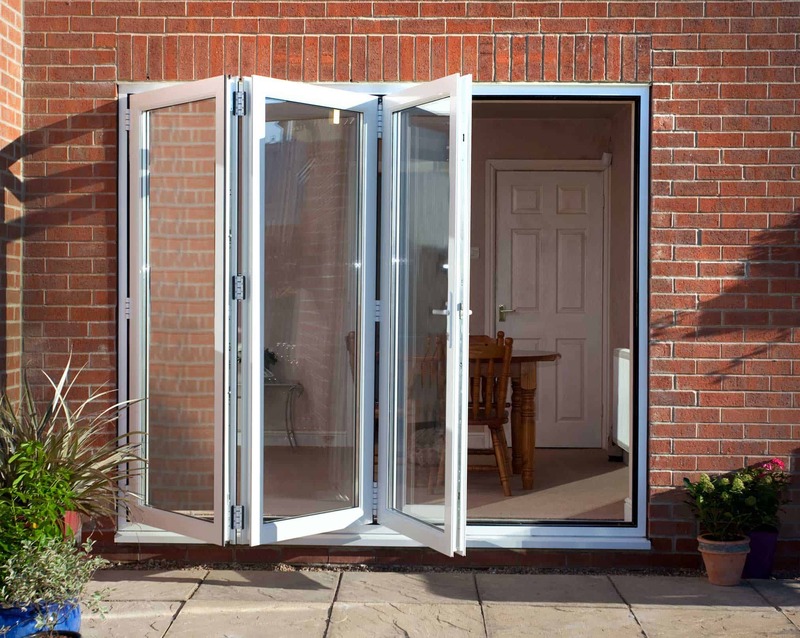 The doors available in our uPVC range have been designed to be resilient to sudden impacts, leverage and forced entry. 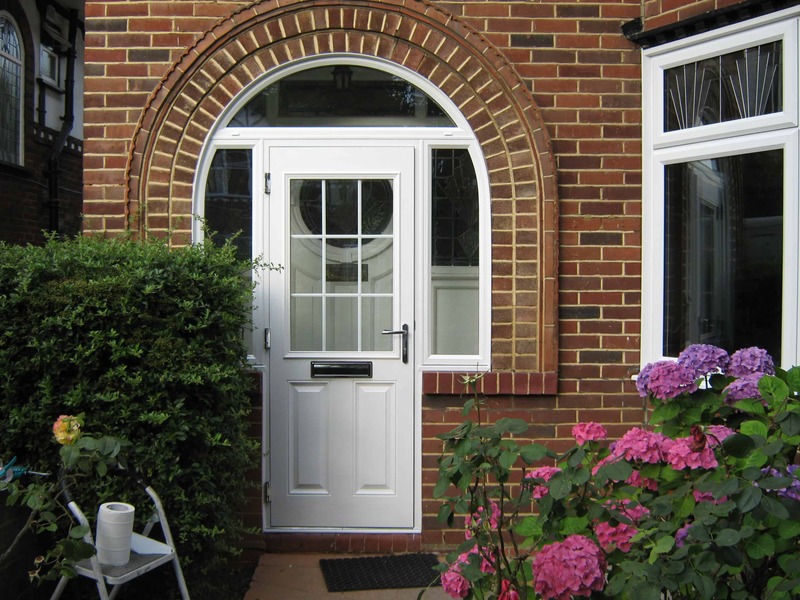 For all our uPVC doors, we offer reliable and fast installation. Thus, ensuring you can get back to your daily life quickly and with minimal disruption. When installing your new home improvement product, we also make sure your home is left just as we found it. We work hard to provide you with home improvement products you can be proud of. This is why we work with market leading suppliers to ensure you are getting the best products on the market. Get in touch to hear more. To get a quick quote for your new set of uPVC doors, use our online quoting engine today! It is simple to use, giving you a quote in minutes. Alternatively, send us an email using our online contact form, or give us a call on 01708 463526. We will answer your questions in detail, giving you a quick quote.